℗ 1976 Originally Released © Private Stock Records Ltd. 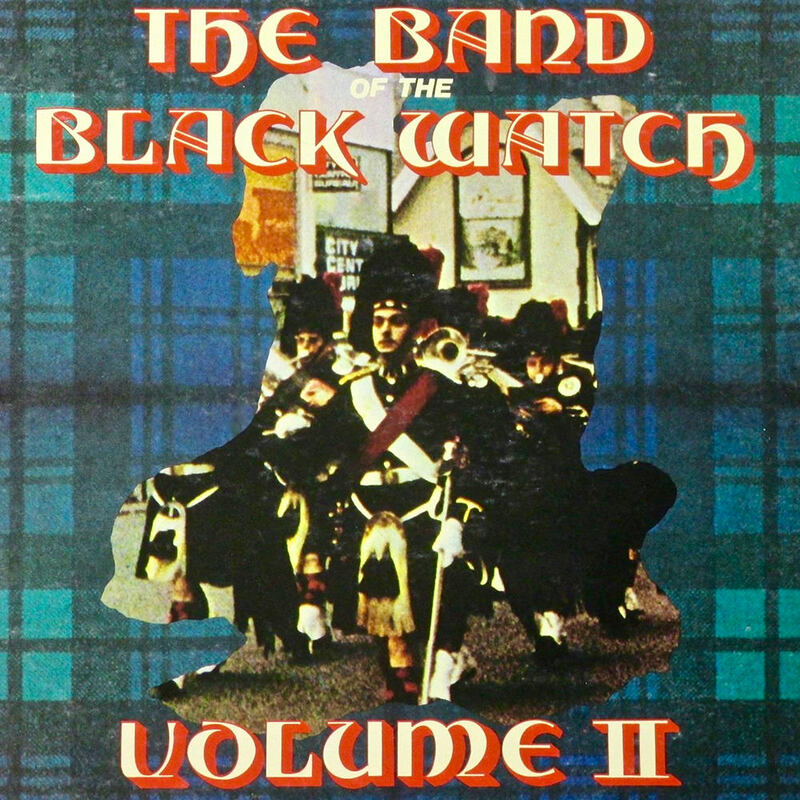 The Band Of The Black Watch combines military brass arrangements with the sound of bagpipes on this 1976 release, the follow-up to the ensemble's previous album Scotch on the Rocks and the single of the same name, which both landed on the US charts. The tracklist includes both traditional music and covers of pop hits. This album is a high-resolution digital transfer of material originating from an analogue recording. It may contain noise, distortion or other artifacts and may also contain audio which is limited in bandwidth and dynamic range, due to the technology available at the time of its original creation. As such, it is offered as a high-resolution documentation of a historical release.